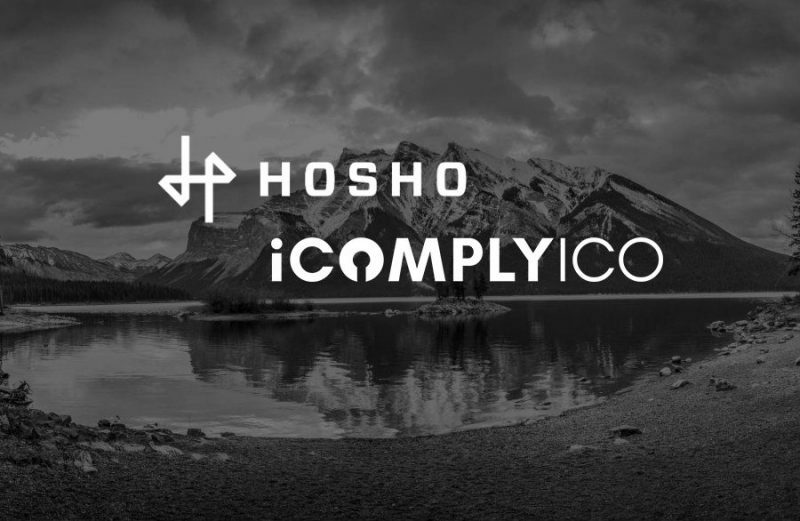 iComply Investor Services (“iComply”), a leading global RegTech platform for digital finance and cryptocurrencies is announcing that it has partnered with Hosho Group LLC. (“Hosho”). Hosho provides smart contract auditing, penetration testing, and cyber security maintenance services focused on the blockchain industry. To remedy this, iComply has developed iComplyKYC which can be used as a white label solution to achieve 100% coverage of every issue outlined in the Attorney General’s report and the standards required by FINRA for security tokens – in a single, encrypted, and secure API. “It is Hosho’s goal to push the blockchain industry towards maturation by improving the overall security awareness and standards across the board. Partnering with iComply is a no-brainer given their ethos and philosophy align perfectly with our own. We are both putting in place the infrastructure, services and technologies necessary to the long-term development of a strong and secure ecosystem,” said Hartej Sawhney, President of Hosho. The companies have partnered on a MasterClass taking place virtually on October 4, 2018 that will aim to educate participants on cyber security for blockchain and smart contracts. Both companies will also present at HoshoCon which takes place October 9 -11 in Las Vegas. The conference is dedicated to cyber security and technology standards for blockchain and the decentralized financial market.